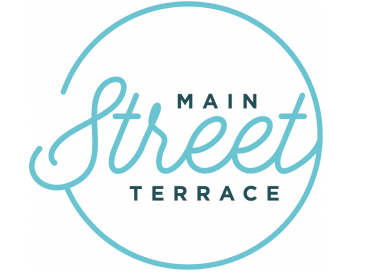 Welcome to Main Street Terrace, Our Walnut Creek apartments for rent! Our brand-new apartments offer one- and two-bedroom floor plans ranging from 685 square feet to 800 square feet. You'll love coming home to our community which features a sparkling pool, on-site laundry facilities, and on-site parking with the option of additional parking. Our apartments are also pet-friendly, so your furry friend is welcome. Inside, these apartment homes feature new, updated amenities such as quartz countertops, stainless steel appliances, wood-style flooring, and soft close cabinets. Our apartments are in a desirable location close to shopping, restaurants, parks and quick access to transportation. You'll also be able to enjoy many activities in nearby Pleasant Hill! Don't miss out on this brand-new community. Contact us today to schedule a tour of our available homes!